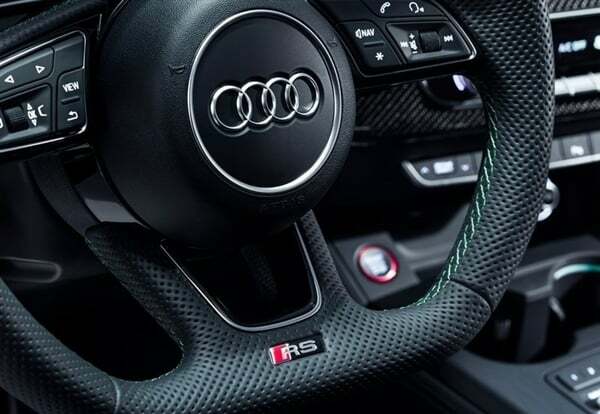 There is no doubt that Audi is the most profound in the domestic luxury brand, so the domestic sales have been smooth, but do you really know how important the Chinese market is to Audi? A few days ago, Audi’s official website announced the latest sales data. The data shows that in the past October, Audi sold a total of 117,600 cars worldwide, but it was down 25.7% compared with last year. At the same time, other regions in the world, including Europe, the United States, Germany and other markets, have seen a year-on-year decline in sales. In some markets, such as Europe, Germany, the United Kingdom, and Spain, Audi sales were less than half of the same period last year. Among them, only the Chinese market (including mainland China and Hong Kong) showed a growth in sales. In October, a total of 56,729 new cars were sold, accounting for almost half of Audi’s global sales, up 5.4% from the same period last year.